Looking to serve? 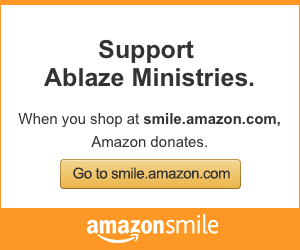 Ablaze Ministries needs you. Whether this is in the office, working with fundraising efforts, or directly serving those to whom we minister, you are needed. Ablaze Ministries is a non-profit, and therefore depends on passionate volunteers to bring Christ’s love to all areas of our work. You can serve as a small group leader for one of our many ministries or events. You could use your talents and skills to donate your time in our office. We will give you resources in any capacity you choose to serve Ablaze. And, we want to support you as much as you are supporting our ministries. If you feel called to serve as a volunteer with Ablaze, we are equipped to match your gifts with the appropriate ministry. Please indicate in the form below which volunteer position you are most interested in.